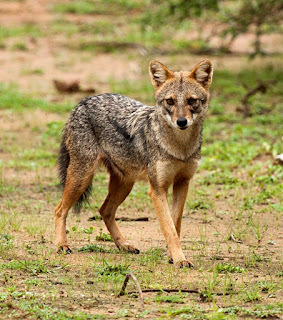 Whereas Britain's unofficial feline fauna has attracted immense attention from the media and the general public (albeit rather less so from the scientific community) for several decades now, its equally unrecognised canine contingent has received far less notice, yet is no less intriguing and controversial. To redress the balance somewhat, therefore, here is a selection of UK crypto-canid cases that I have investigated and documented down through the years. Incidentally, long after the last Irish wolf was killed, in County Carlow around 1786, there were rumours that small wolves existed on the Isle of Achill, just off Ireland’s western coast. 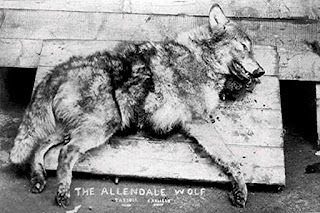 Traditionally, these have been assumed to be wholly mythical, but in a letter to me of 21 February 1998, British zoologist Clinton Keeling provided a fascinating snippet of information on this subject - revealing that as comparatively recently as c.1904, the alleged Achill Island wolves were stated to be “common” by no less a person that okapi discoverer Sir Harry Johnston. 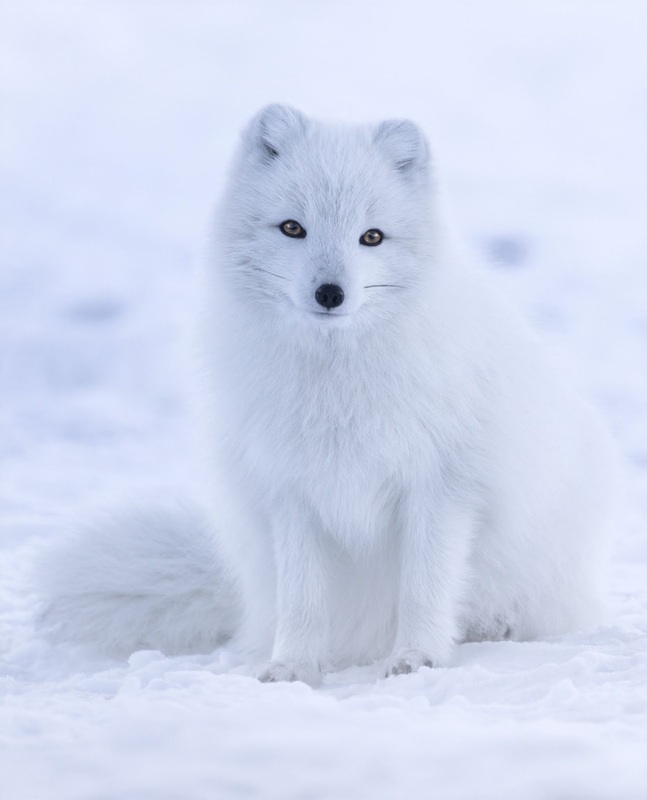 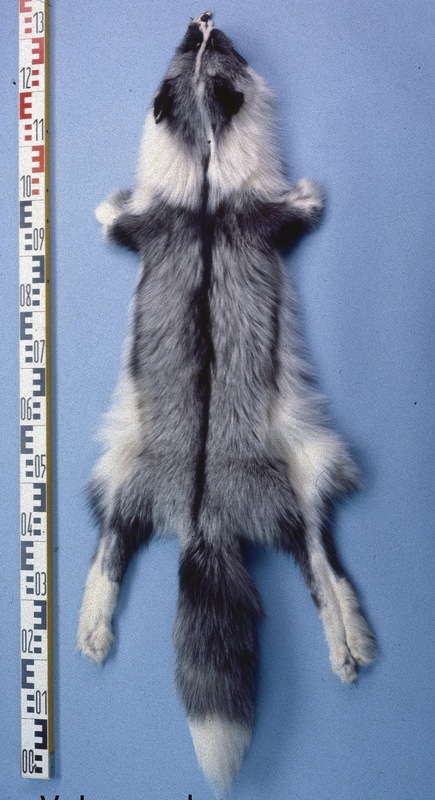 Also of note here is that according to Michael Goss (Fate, September 1986), when foxes became scarce in a given area, hunters would sometimes release foxes imported from abroad - until as recently as the early 1900s, in fact - and that in some cases it seems that these imported ‘foxes’ were really jackals or young wolves. 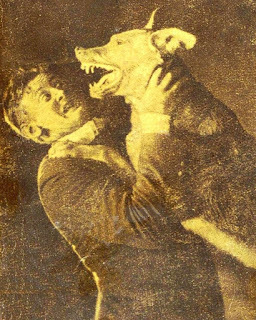 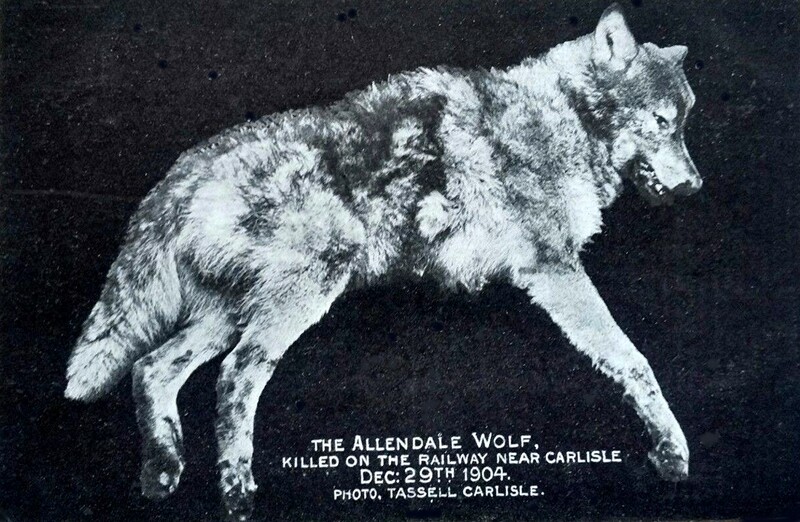 A supposed grey wolf Canis lupus blamed for numerous livestock killings near Monmouthshire’s Llanover Park in 1868 was never obtained (The Field, 23 May 1868). 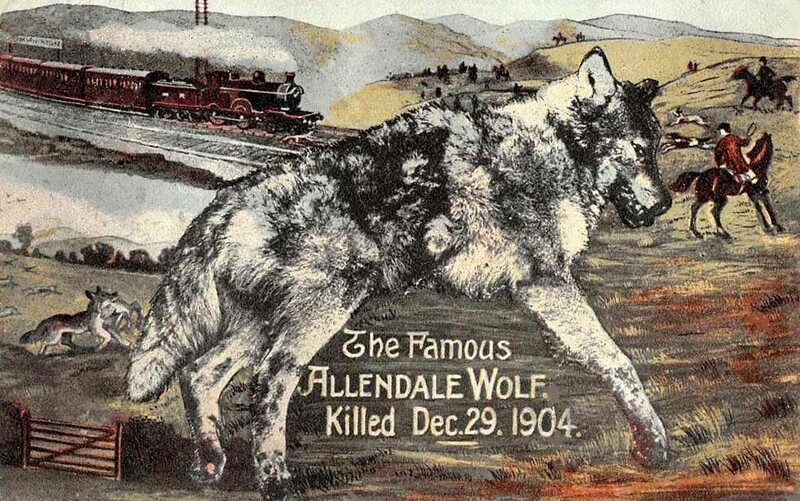 Conversely, after a long hunt during winter 1904 for an unidentified sheep-killer in Hexham and Allendale, Northumberland, a wolf was finally found - discovered dead, on 29 December 1904, upon a railway line near Carlisle. 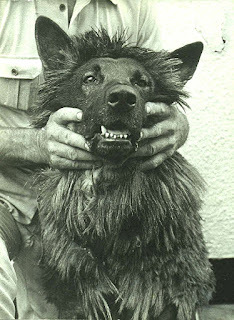 As John Michell and Robert Rickard discussed in Living Wonders (1982), it was initially thought to have been an escapee belonging to a Captain Bain (sometimes named as Bains) of Shotley Bridge, near Newcastle, which had absconded in October, but his wolf had only been a cub, whereas the dead specimen was fully grown. A visiting American later claimed that the Hexham wolf’s head, preserved by a taxidermist, was actually that of a husky-like dog called a malamute, but several experts strenuously denied this. 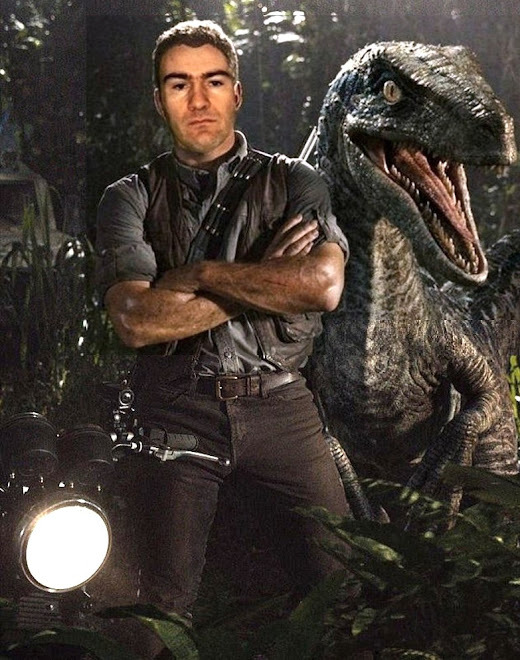 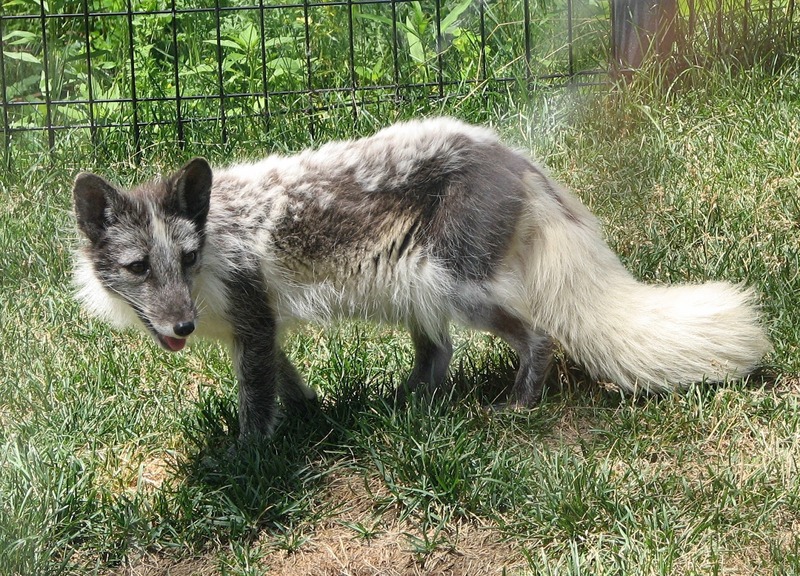 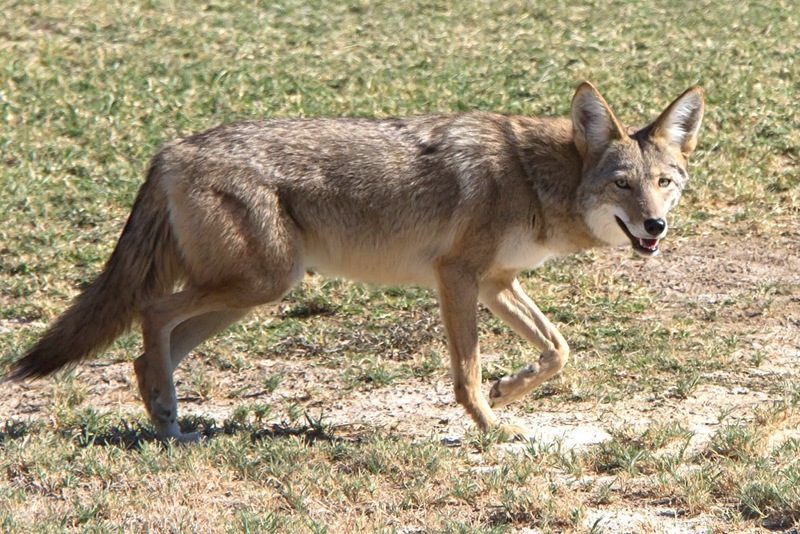 Charlie was clearly a first-generation offspring of two of these original four; and those, or their descendants, no doubt explained the periodic reports thereafter from this region regarding grey fox-like beasts, occasionally spied yet never caught by the hunt - but how did this strange saga end? 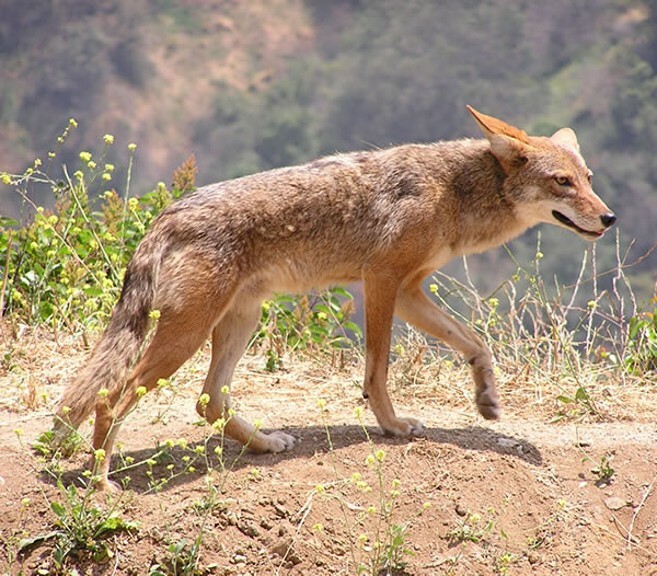 Did Epping’s coyotes simply die out, or did they establish a thriving lineage? And, if so, could there still be coyotes here today? 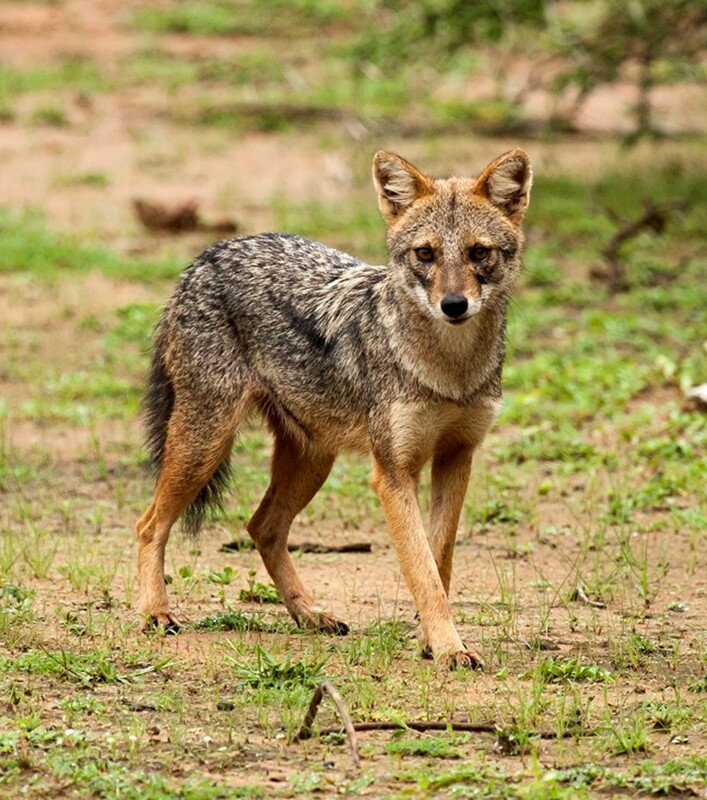 Clearly, Britain's unofficial canine fauna may have more surprises still in store for us. This ShukerNature blog article is an expanded version of various extracts from my books Extraordinary Animals Revisited and Karl Shuker's Alien Zoo. 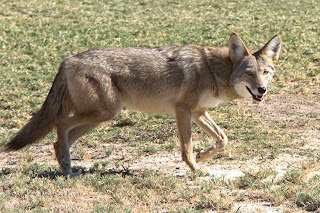 Good to know Europe has misidentified canids in addition to felids.Having seen wild coyotes they certainly are larger than red and or arctic foxes.